DAYTONA BEACH, Fla. (WLS) -- A Florida teen was sentenced to 25 years in prison after pleading no contest to lewd and lascivious molestation of a child. 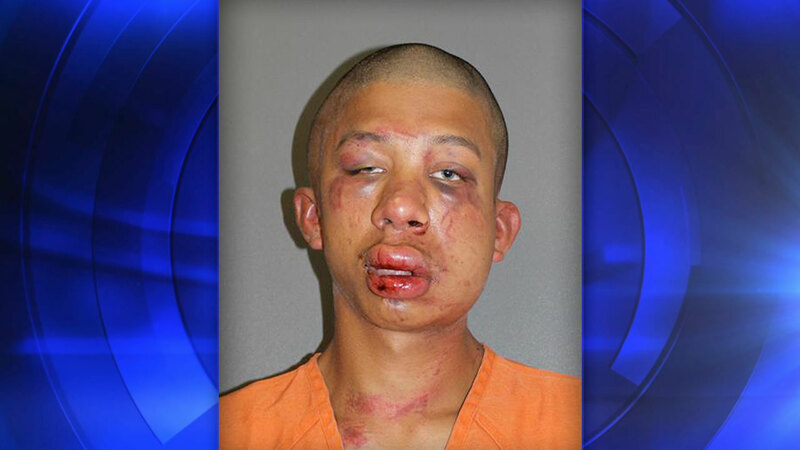 Raymond Frolander, 18, was beaten unconscious by his victim's father when the man walked in on Frolander molesting the 11-year-old boy. Frolander's mugshot went viral after the incident, and the victim's father was not charged with a crime. The father said he attacked Frolander after witnessing the crime, though his son stopped him from killing the teen. The victim's family said that they're satisfied with the sentence, according to WFTV. "He's going to learn in the 25 years why I let him live," the father said.